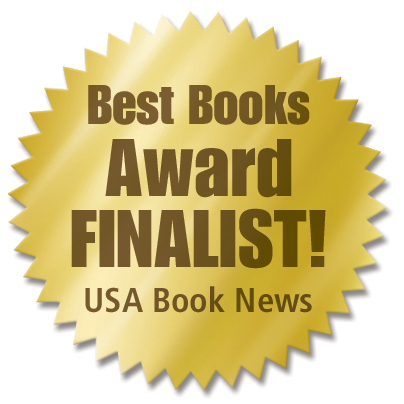 Award-winning Finalist of the National Best Books 2009 Award! To read the transcript where I talk about my book during a 3-day mini-writer’s retreat with the Institute of Children’s Literature, visit the Rx for Writers: Triple Crown of Success. Please feel free to photocopy this flyer. Share it with your critique group and writer friends. Give it out at local conferences or writer’s events. Post it on your blog. Use it as a hand-out for your creative writing students. Help spread the word so every writer can learn about the building blocks needed to establish a successful career in today’s competitive market. 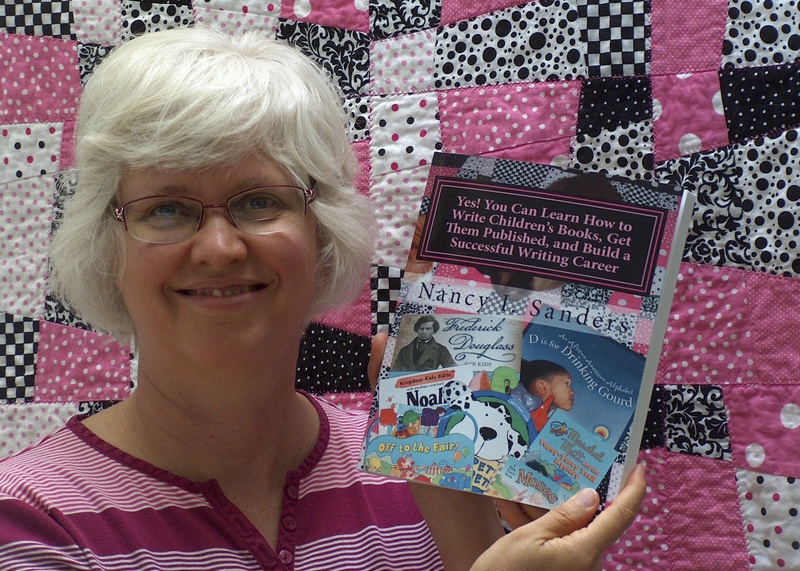 Help spread the word so writers everywhere can learn how to take their writing career to the next level of success. Help spread the word so we can work together to reach for the stars and start seeing our writing dreams come true!